Love the app and the price! Thank you! The questions are super high quality. 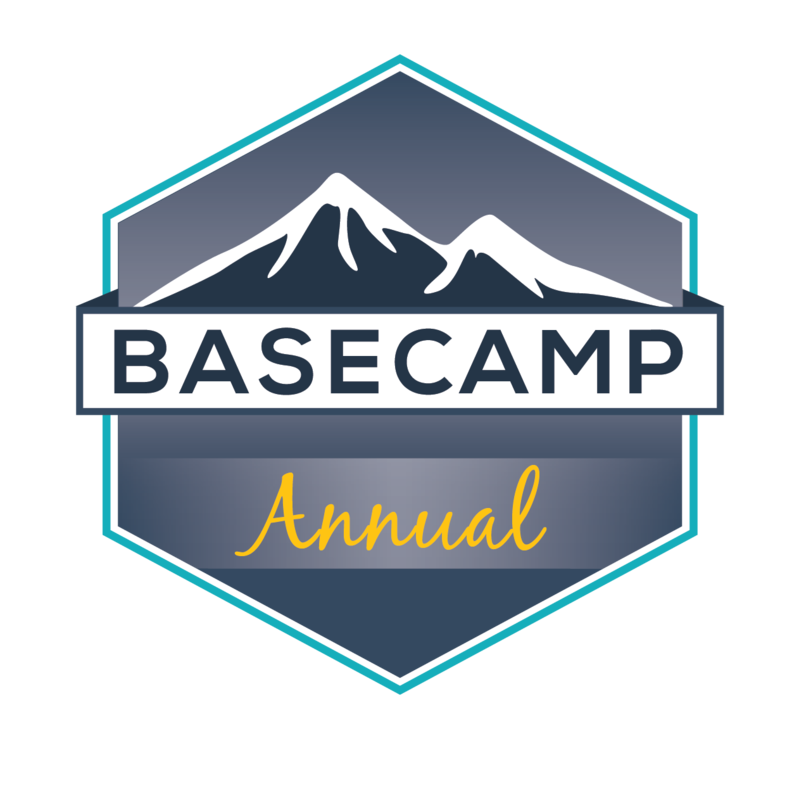 I have purchased your review book and Basecamp and love them! Thank you so much for providing such innovative products. Your dedication to assisting all PTA students is truly admirable! I am a big fan of your company. This app has been a great way to start my day. Thanks for creating this valuable learning tool. This FREE app allows users to answer a challenging multiple-choice question every day. Think of it as your daily PTA vitamin. Questions are created and organized based on the system and content outline areas of the NPTE-PTA. 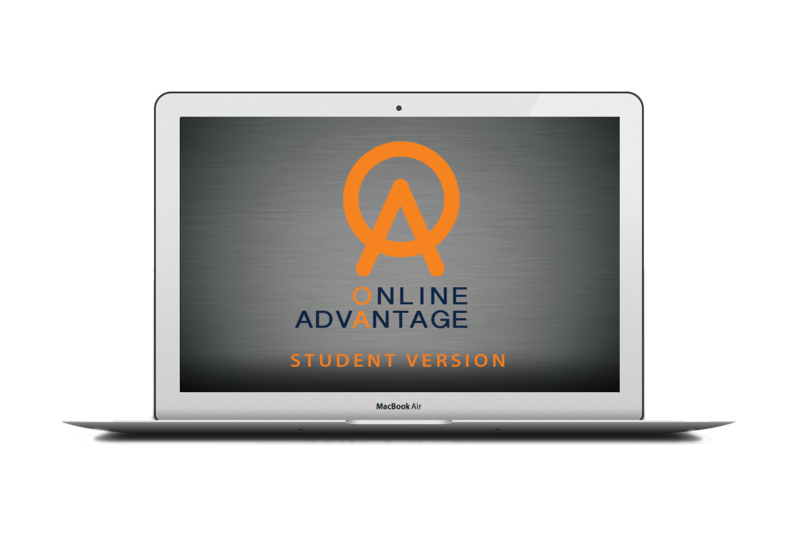 The app is an ideal tool to reinforce academic content and refine critical thinking skills. These are important concepts that are timeless and should be consistently addressed throughout a physical therapist assistant academic program. Plus, ITS FREE! 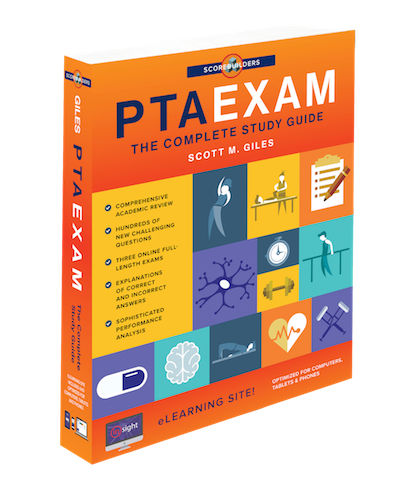 PTA365 provides physical therapist assistants with a unique daily opportunity to assess their mastery of essential physical therapy content through multiple-choice questions. A complete explanation of both correct and incorrect options is offered for all questions. The app provides a method to track individual performance over time and to compare the results to the relative performance of other physical therapist assistants. The app is designed for physical therapist assistants at any level of clinical competence. 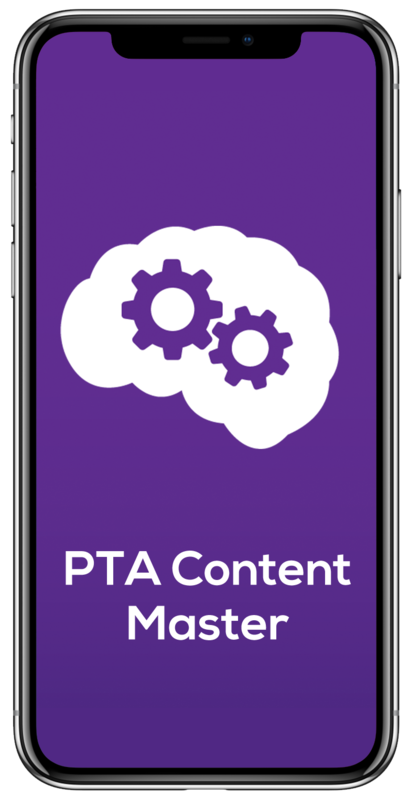 For example, student physical therapist assistants can use the app to improve their clinical decision making as they progress through their academic program or as a resource to prepare for the NPTE-PTA. Licensed physical therapist assistants can use the app as a tool to retain necessary academic content and to expand their knowledge base when working with patients with diverse system and multi-system involvement.